This is a book that sums up a time; I know I was there. 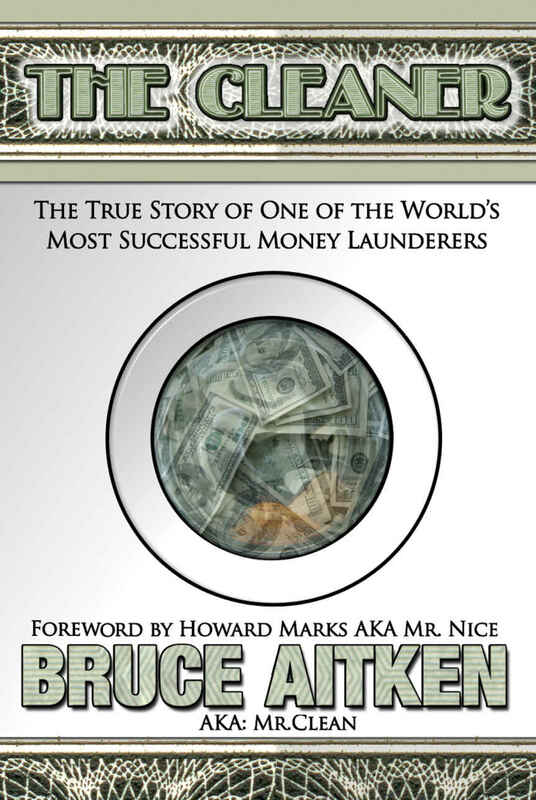 It is also a story of a how a boy became a man, and how that man lived on the edge for a long time, succeeding at being one of the world's top money launderers. But like Bruce puts it - this is about the "good guys". Pot smuggling money for the most part, with a few dashes of CIA and DEA thrown in. Bruce is an old friend. We first met back in Hong Kong in the eighties, and we've remained friends ever since. I hope you buy his book - it's true, all of it, in fact, I think he left a lot of stuff out. One of the real characters in Bruce's book, The Cleaner, was the inspiration for my Uncle Mike character - see if you can guess which one. You can read about his book here, and buy it on Amazon.